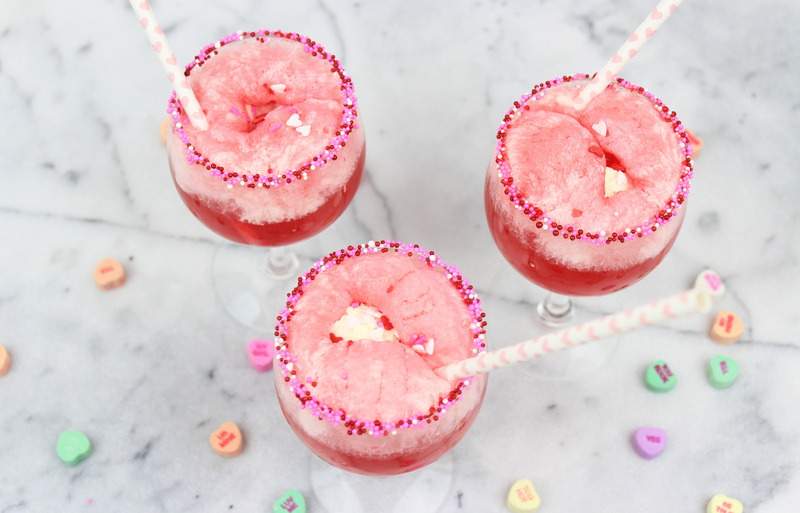 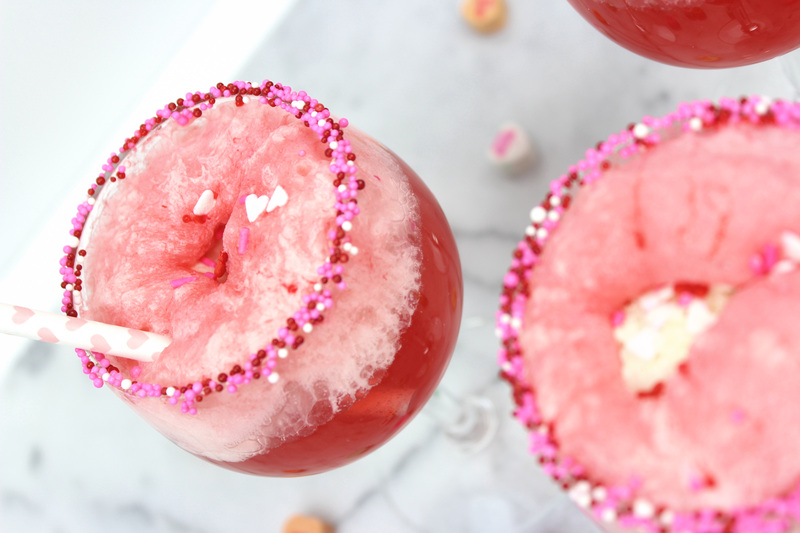 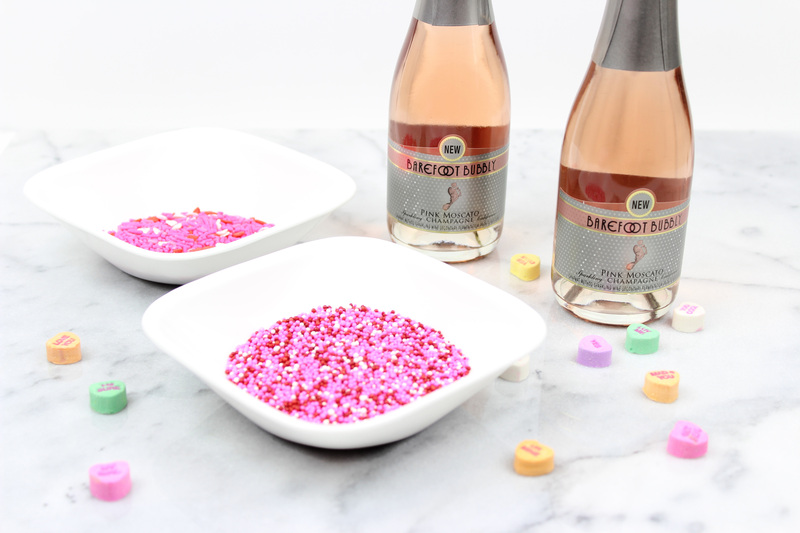 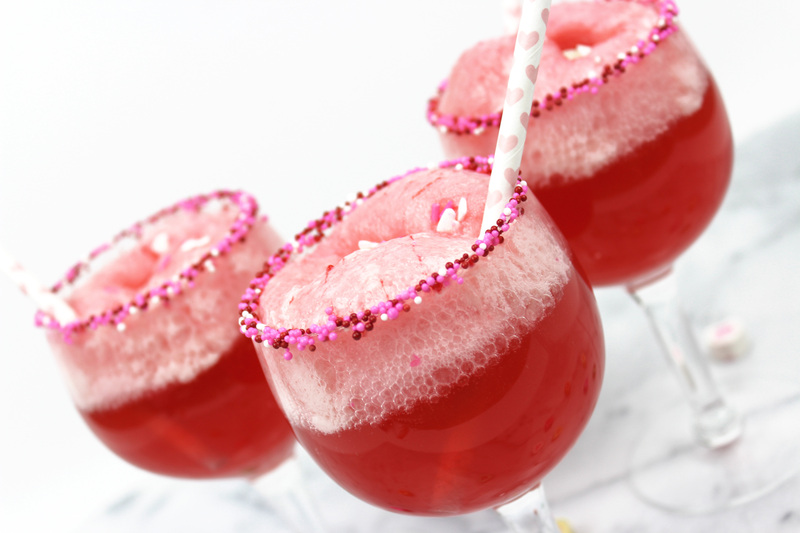 How cute are these Boozy Valentine’s Day Floats?!! 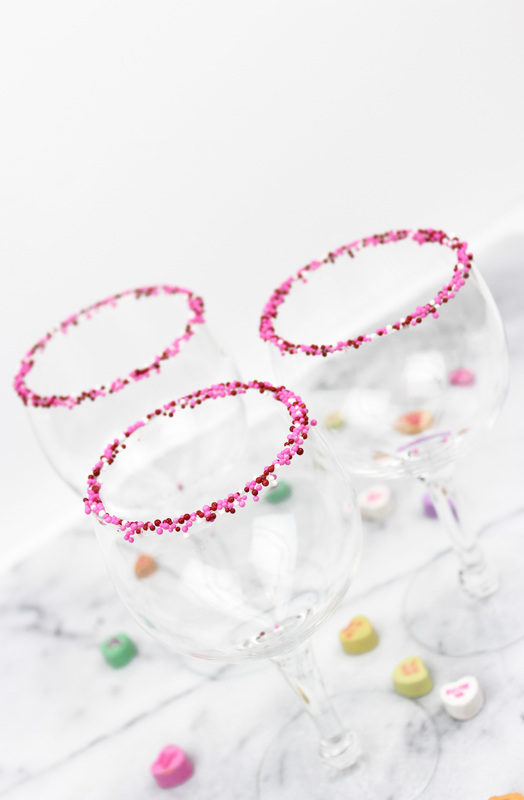 They turned out even more adorable than I expected. 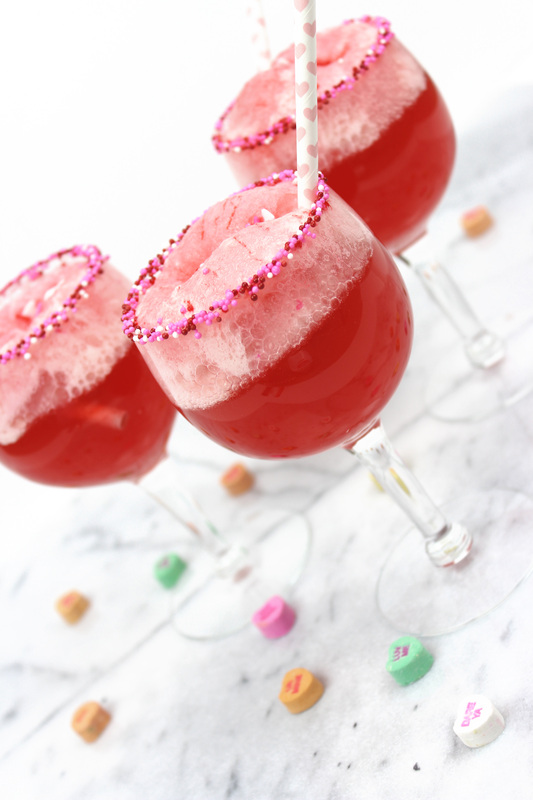 Talk about a party in your mouth. 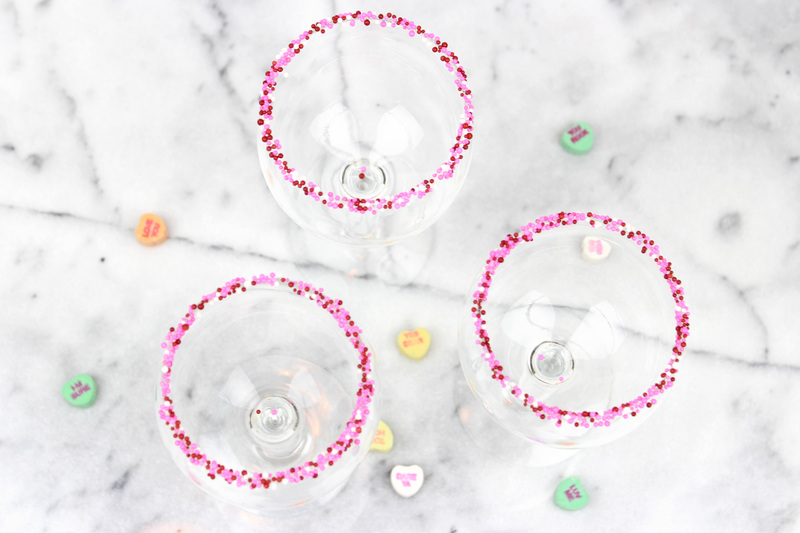 Happy Valentine’s/Galentine’s Day from me to you!